Whether you’re planning on shopping in the Nickel Plate District, or biking on the trails of Fishers Heritage Park at White River, you’ll need a dependable vehicle to get to your destination and carry all your items safely. 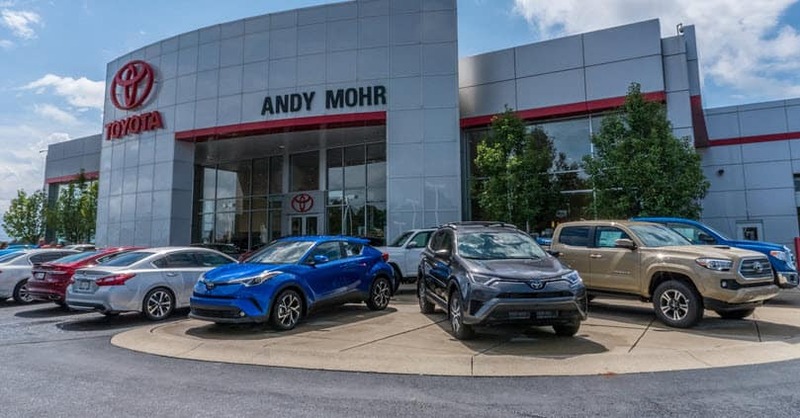 At Andy Mohr Toyota, we’ve helped many drivers like you in Fishers get that perfect new or used Toyota for all your needs. Read more about our inventory, plus the services that we provide. And don’t hesitate to contact us if you have any questions. 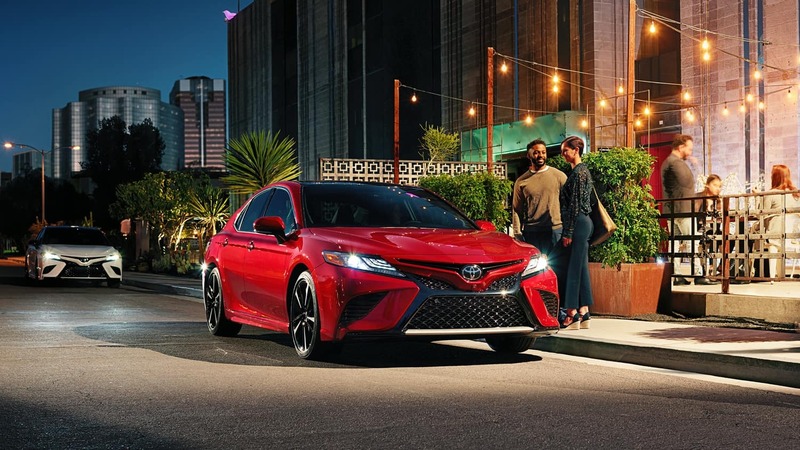 Our dealership near Fishers has a vast inventory of new Toyota models, like the reliable Camry, the fuel-efficient Prius, and the adventure-ready RAV4. If there’s a particular model that you’re interested in and want to know more about, you can always read one of our car reviews. Or, you can schedule a test drive to experience the vehicle in person and get all your questions answered by our team of experts. We also have plenty of used sedans, trucks, and SUV, as well as certified pre-owned (CPO) Toyota vehicles. 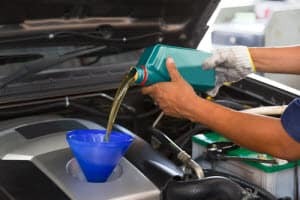 For a car to become CPO, it needs to be less than six years old, have less than 85,000 miles on the odometer, and undergo an extensive 160-point inspection to make sure it meets Toyota’s standard. Whether you decide to buy or lease a new or pre-owned car, our professional finance team will help guide you through the entire purchasing process. Before you visit our finance center, you can fill out our quick and secure finance application to get pre-approved. Then, we’ll meet with you one-on-one to discuss your budget and driving needs. Based on that discussion, we’ll draw up a payment plan that you’re satisfied with. 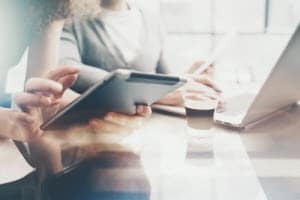 We’ll then use that payment plan to reach out to local banks and lenders to get you the loan or lease terms that you deserve. We even offer bad credit car loans for those looking for special finance! Our goal is to make the financing process as easy and streamlined as possible. We do that with the steps above, plus by answering any questions that you may have. After you drive your new car home, you’ll want to keep it lasting the years and miles to come. One way to do this is to take it to our service center for any necessary repairs, as well as routine maintenance. In our state-of-the-art facility, you’ll find a team of certified technicians who have years of experience working on all types of vehicles. 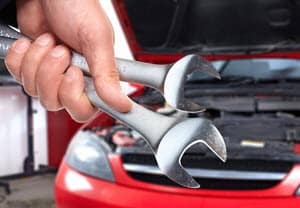 Since they gained all this knowledge, they’re able to work on every inch of your car to get it in tip-top shape. Whether you need a quick battery inspection or a more complex engine repair, our team will work quickly and efficiently to get you back on the road as soon as possible. If you need service, either give us a call or schedule an appointment online with a day and time that’s most convenient for you. Visit Our Toyota Dealership Today! If you’re seeking to learn some history at the Conner Prairie, or have some dinner at Four Day Ray Brewing, be sure to first visit our dealership near Fishers for all things Toyota. Contact us at Andy Mohr Toyota, and we’ll get you in a new vehicle in no time.